Despite the “land grab” between accountants and bookkeepers, one business consultant believes bookkeeping is firmly the domain of those with solid relationship skills and extensive referral networks. Bookkeepers can learn from the “turf war” brewing with accountants by focusing on what they do best and building strategic relationships to refer non-native jobs on, according to Intuitive Practice director Lynda Steffens. Speaking to The Bookkeeper, Ms Steffens believes bookkeepers should start looking at streamlining their business model as they look to offer a point of differentiation in the new year. “Smart business owners will look at what people they need to be doing those jobs, they will streamline their workflow, and focus on the skills sets of the people they have,” said Ms Steffens. Instead of branching out to other areas, Ms Steffans suggests leaning on strengths as a focus point. “Traditionally, accountants do everything, they look at something and go right, ‘Right, I’ll do this from start to finish for the job, I'll do whatever needs to be done to get the job done’,” said Ms Steffans. “Now I don't believe that's the most efficient way of doing things, I think accountants do accounting, and bookkeepers do bookkeeping, and then administrators do administrating, and sales people do sales. 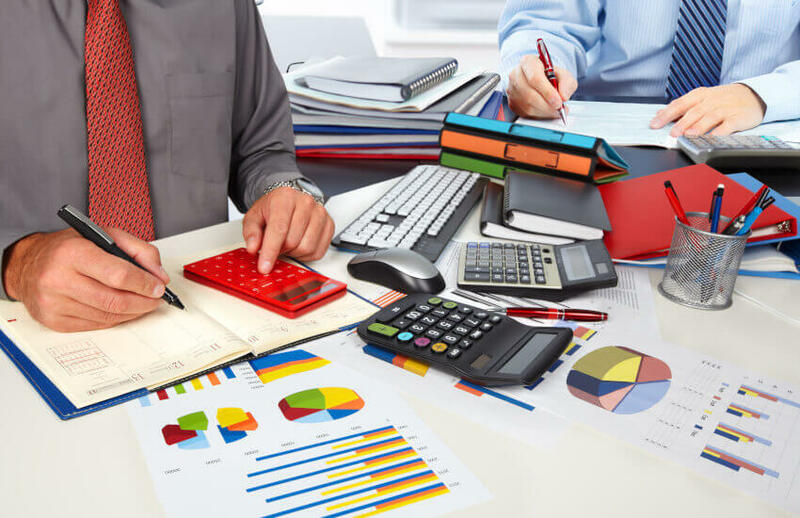 Weighing in further on accountants looking to eat into the bookkeeping market share, Ms Steffans believes accountants are better off looking at the evolving nature of their work instead of jumping on the bandwagon. “I don’t believe accountants should be doing bookkeeping because what's happened is, with the advent of the online accounting products, small business owners have access to doing their own data entry, creating their own accounts, and doing all of those things, but when it comes to the accountants, they still have a lot of bookkeeping-type work that needs to be done,” said Ms Steffans.